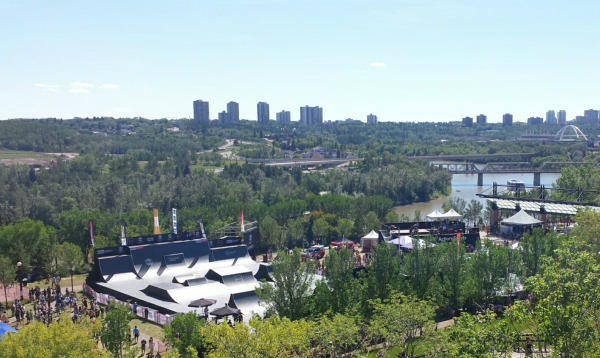 FISE World Series Edmonton 2018 took place July 13-15 in Louise McKinney Park. Thanks to the organizers, athletes, volunteers and spectators who helped make it a success! Visit FISE World Series for results and overall standings.